DanJo Windows and Doors takes pride in having the most economical pet doors in the industry. 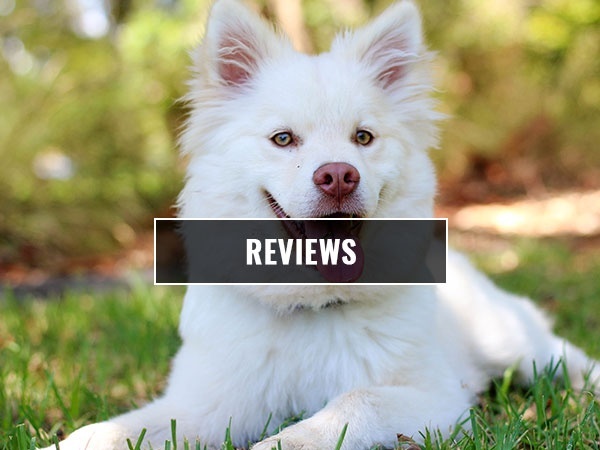 We have a diverse selection of doggy doors and perform a variety of services. From a dog door for a sliding glass door to a screen door with dog door, our dog door installation team can do it all. Whether you need a dog door for sliding glass door, a dog screen door, or a sliding glass dog door, we are the company to call. We specialize in designing custom dog doors and installation and can even install an exterior door with a dog door. Contact us if you need your doggie doors customized for your home. We offer the best rates in the industry. For your convenience, we offer shipping services to homeowners across the United States. 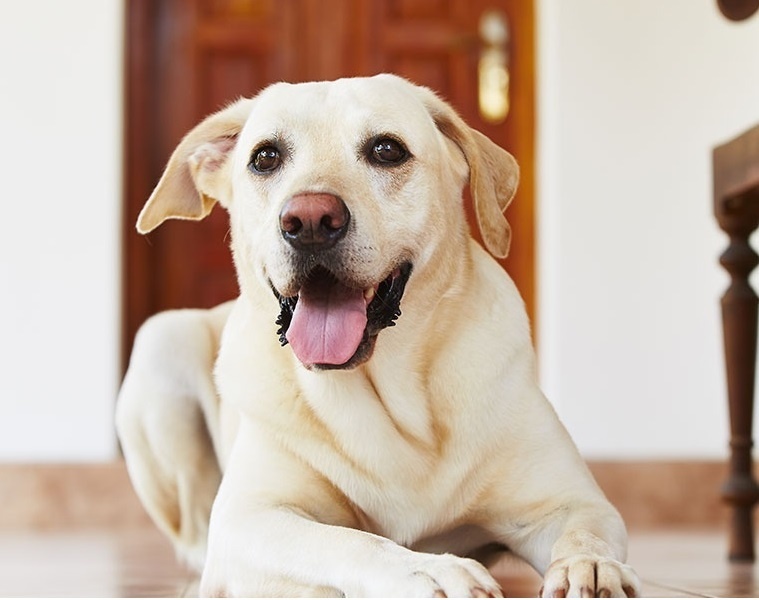 Our professional team will ensure that your pet door is installed in no time at all. If you need a sliding screen door with dog door or something more elaborate, don’t hesitate. 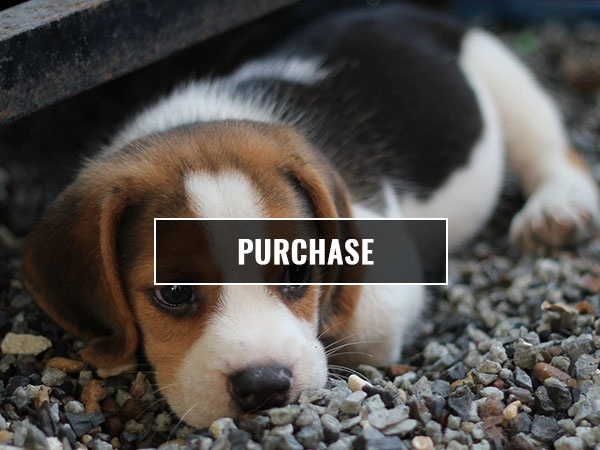 Reach out to us today to learn more and buy the best dog doors available!